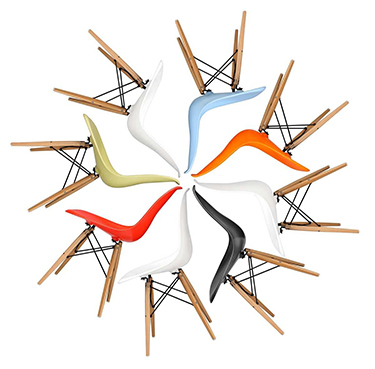 The Classic Lounge Chair Ottoman is inspired by Charles Eames was designed in 1956. The perfect blend of superior material and planet of comfort displays the perfect craftsmanship. Bring in this classic lounge chair to your home to add sophistication, grace, and style. It comes with a premium quality soft leather cushion and high-quality wooden frame. If you want a chair which is versatile and will bring in the vintage glamour, then you have to choose the classic lounge chair ottoman. The best part about this chair is that depending on the purpose you can use it as a sitting chair or as a stool. You get to choose from eight different colours, they are sand, black, white, cream, red, brown, camel, and dark brown. To buy, visit https://www.stin.com/bestsellers/eames-lounge-chair-stool.html and avail 49% discount right away!